To mark the launch of the new Model Year 2017 Jaguar XE, Jaguar Land Rover India, today announced the introduction of a five part television series called ‘READY TO RULE’. 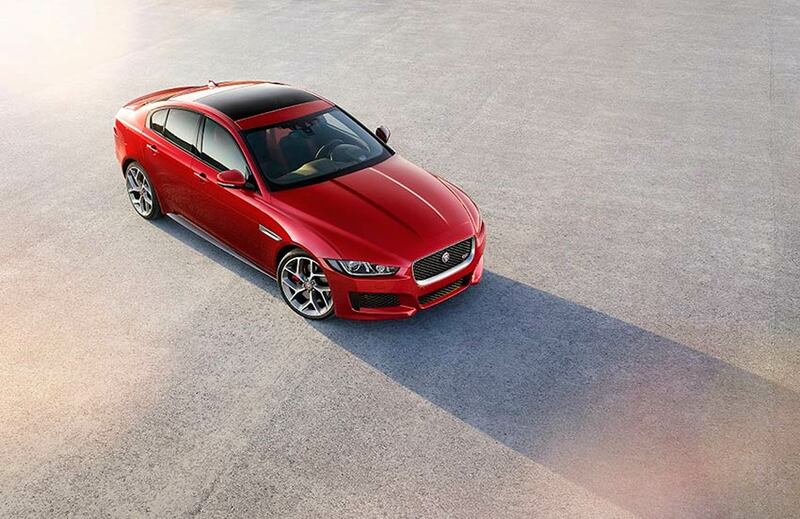 Jaguar XE is a premium sports saloon that truly embodies the spirit of ‘Forward Thinking’ – bold, unconventional, authentic, innovative, agile and the pursuit of excellence. And then there are people who with this same spirit of ‘Forward Thinking’ are able to achieve the extra-ordinary. ‘READY TO RULE’ intends to celebrate ten such ‘Forward Thinkers’ and their unique stories by bringing them together, two in each part of the series, from five different industries. Here, they will draw inspiration from the unique blend of dramatic design, intuitive performance and British luxury of the recently launched Jaguar XE and craft bespoke creations. They will also provide interesting insights into what ‘Forward Thinking’ individually means to them and how they create manifestations of this thinking in their respective areas of work. Forward Thinking is an extremely strong and courageous attitude that has the potential to redefine conventions and break preset barriers. Through ‘READY TO RULE’’ we not only intend to demonstrate this attitude but also hope to inspire millions of young people in India wanting to make a difference. It’s an honor to showcase beliefs and work of leading Forward Thinkers of India along with designing a one-of-its kind challenge for them in crafting a Jaguar XE inspired signature creation. I am certain that the ‘READY TO RULE’ series will be extremely engaging and fun to watch for our customers and brand enthusiasts alike. We are proud to have partnered with Jaguar Land Rover India on a first-of-its-kind series that brings leading names from different industries together to create something extraordinary by drawing inspiration from the new Jaguar XE. The ‘READY TO RULE’ series is sure to inspire viewers across India through content that delves into creative discussions with illustrious minds on the spirit of Forward Thinking. As India’s most influential television network with the biggest English and Business news channels, we are pleased that our channels TIMES NOW, India’s leading daily news channel & ET NOW, India’s foremost business news channel, will provide it the right communication platform it deserves. The ‘READY TO RULE’ Series will go on air on TIMES NOW and ET NOW from June 25th 2016.